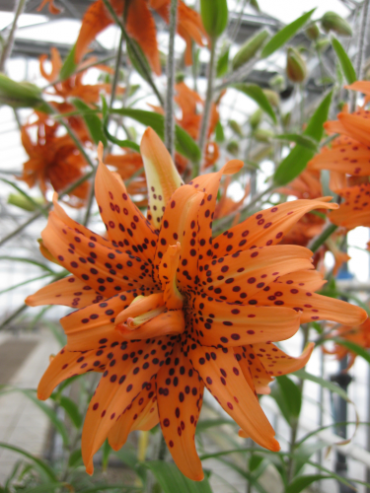 Flore Pleno is a Double flowered Asiatic Lily, also known as a Lancifolium and/or Tiger Lily. 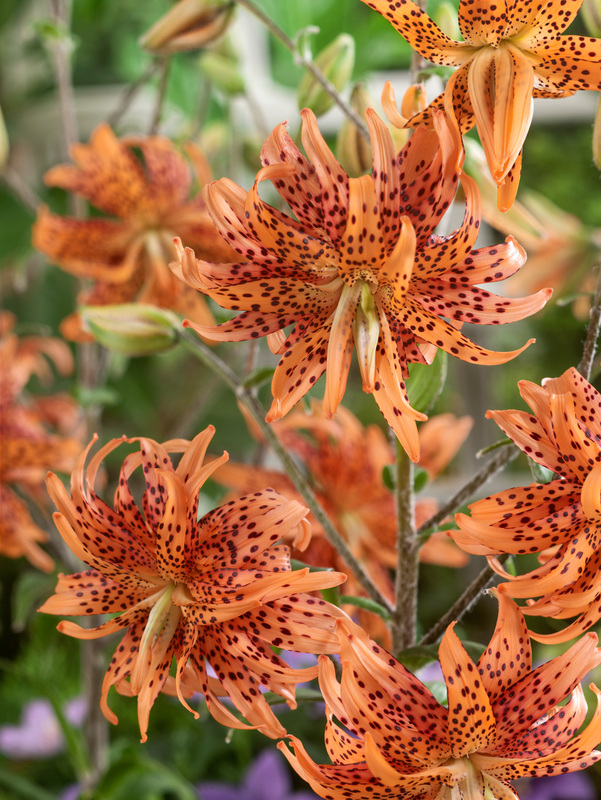 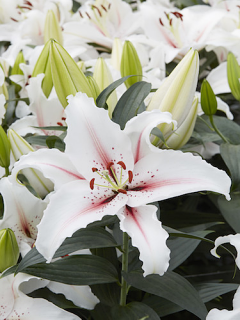 This variety of lily will flower late July and will produce stunning Orange petals decorated with lots of deep coloured spots. 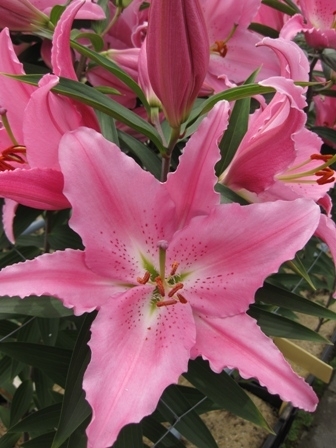 The flower will reach 10cm in diameter and 90 to 1.5m in height. 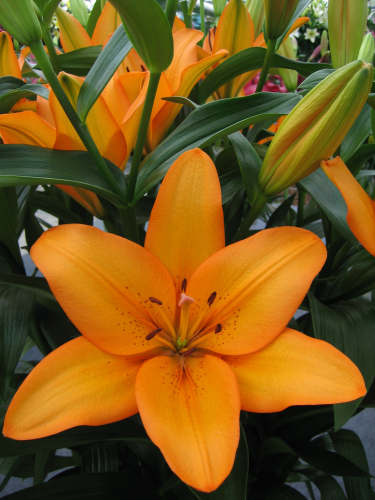 Flore Pleno is Pollen Free and therefore is unscented.